These brakes work but will need a little love, the lines have been cut to fit on a 29er set up. I'm going back to BB7 and not longer need these. - Both front and rear brakes need to be bled. 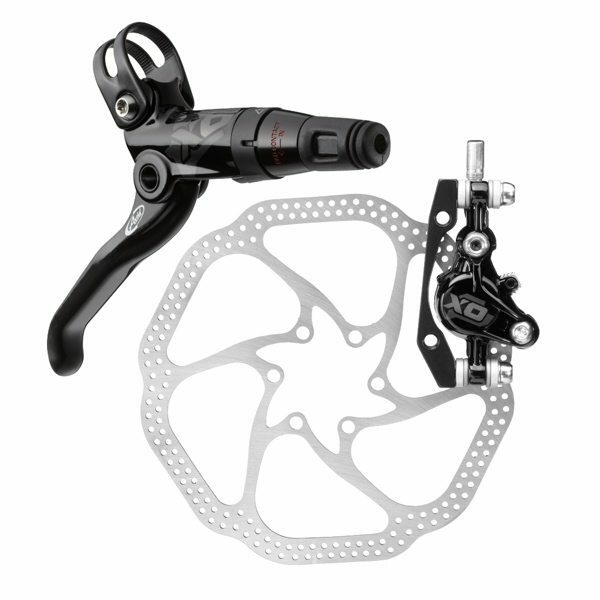 I'm going back to BB7 and not longer need these.... SRAM recommends bleeding hydraulic disc brakes every six months. 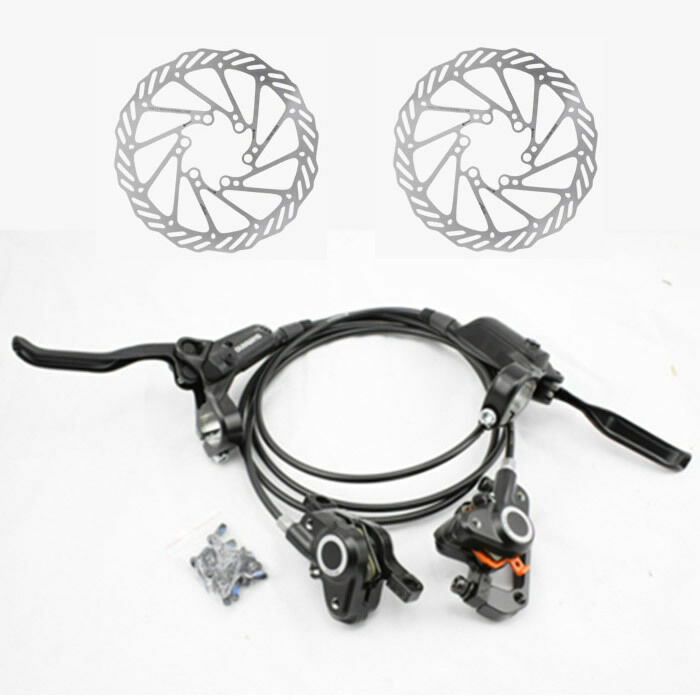 Shimano�s official user manuals do not specify a service interval but does say to replace the fluid when it becomes discolored.